Whether you’re a civilian or military member, most lenders require a minimum credit score of 620 to 640 to receive approval on a loan. 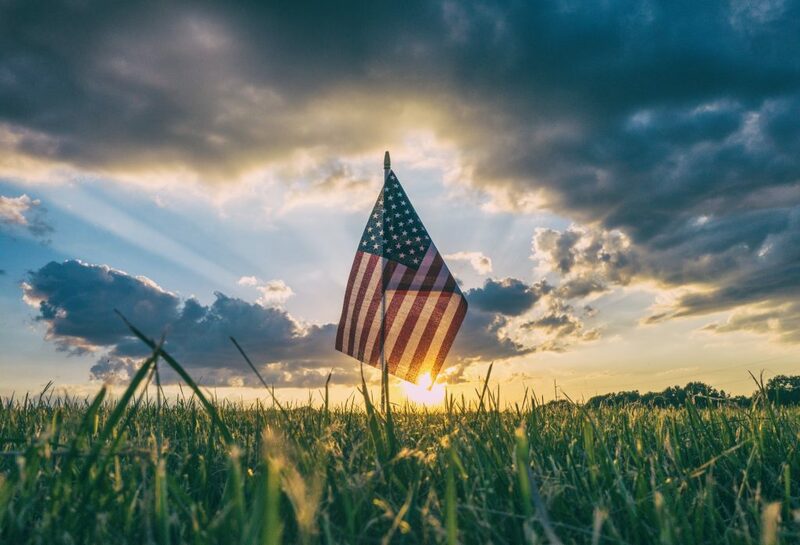 In this article, you’ll learn more about how credit works for veterans, potential loan options, and how to repair a credit score to meet your financial goals. First, Research All of Your Options. Before we dive into credit scores and how it works. 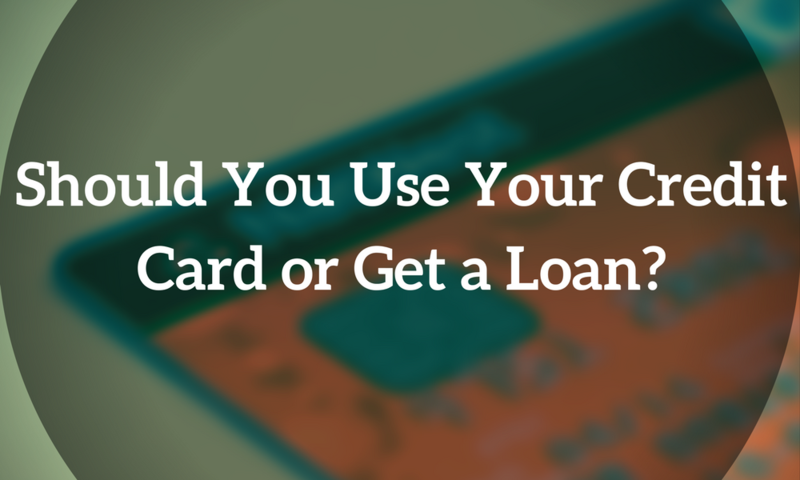 Let’s talk about the potential uses of a credit score, acquiring a loan. Understanding all of your options when seeking a loan is key to getting the best deal possible. Even veterans with fantastic credit and a 20% down payment may benefit from comparison shopping between conventional and VA loans. Federal Benefits — Personal or Business? Interested in buying a home? Veterans are eligible for VA home loans, which often require no down payment, no mortgage insurance, and have flexible underwriting requirements. An excellent resource to look into is the Veterans Benefits Administration website. Ready to start a business? SBA 504 loans are designed to help small businesses owners purchase commercial real estate and equipment. There are also grants, loans, and business development programs backed by the U.S. Small Business Administration. Prospective entrepreneurs look into financing by searching the Small Business Administration’s Office of Veterans Business Development website. Consider all factors beyond your status as a veteran when making money decisions. The right choice for you will align with your current financial situation and goals. What are your financial plans for the next 6 months to a year? What financial habits are you looking to strengthen or stop? Make sure you’re financial goals and habits are leading you in the right direction. 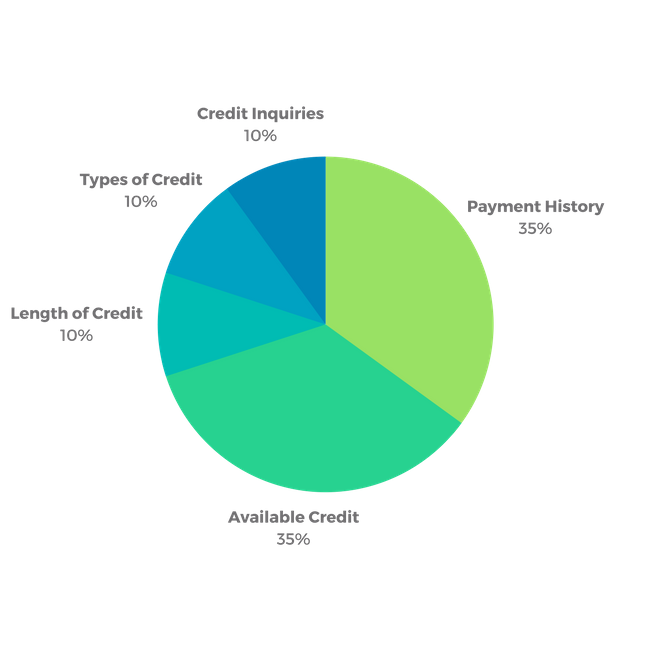 Credit Score Categories — Let’s Talk About Payment History. Your payment history affects your credit score the most out of all other areas. 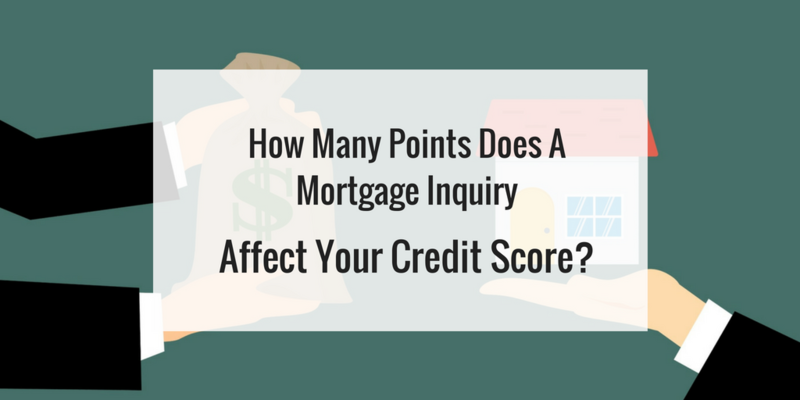 The scoring algorithm determines if the borrower’s payments were on time and if they weren’t, how late they were. Late payments are categorized by more than 30 days late, more than 60 and more than 90. For each category, the algorithm drops the score more. Where Does Available Credit Come In? Your available credit is determined based on the number of outstanding credit accounts you have compared to the credit limit assigned to each account. The ideal amount of credit to use is around 30 percent of any credit limit. Scores typically improve when having a balance around this percentage. However, if an account has a zero balance, it will have little impact on your score. Keep in mind, having a balance of more than 30 percent will result in your credit score falling. The quickest way to repair credit scores is to focus on available credit and payment history. Make sure credit payments are consistently on time or paid no later than 30 days past due. Paying outstanding credit balances down to 30 percent of the available credit will help, too. No matter what your situation, Go Clean Credit has a solution. We have many credit repair programs that are available to help you overcome your credit situation and place you back on the path to financial success. Real credit restoration is not a one size fits all model and we tailor your needs to the right program. Help is just a free phone call away or you can fill out an appointment request. Contact Go Clean Credit to schedule a free consultation today. Sometimes a payday loan is the best option when you’re really in a bind. If you can avoid getting one, though, you could end up better off in the long run. There are a lot of problems that can arise from getting into a payday loan agreement. 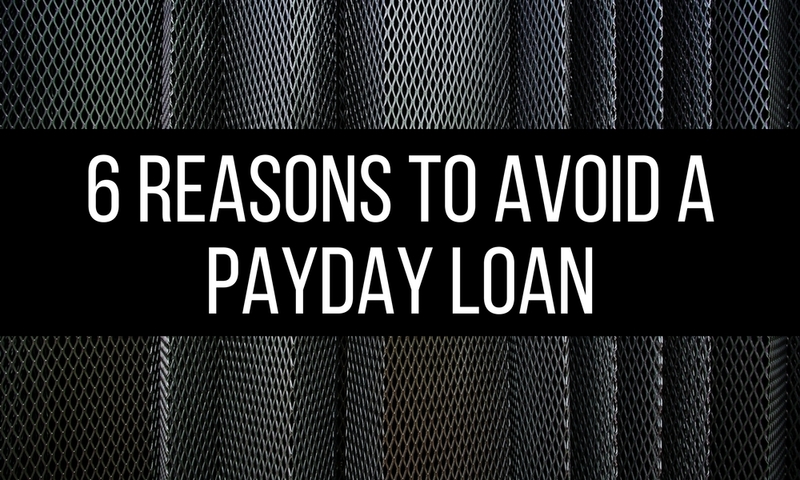 Here are some of those reasons to avoid a payday loan. Going with a payday loan means putting up with a lot of hidden fees. For every amount borrowed, the lender will assess a charge. This charge will be added on top of the loan capital and sky high interest rates. When you agree to a payday loan, make sure you read the fine print so you know what you’re getting into. Payday loans are regulated in many states. This is in order to ban or limit the interest rates, fees, and billing practices of many payday loan lenders. Often times lenders will take advantage of borrowers who can’t get a loan anywhere else. They will scare them into paying more than they have to because they know they need this loan and will probably still take it. Another reason payday loans are frowned upon is their aggressive lending and collection practices. Some payday loan companies threaten people with prosecution or wage garnishment. These threats scare borrowers into paying off the balance. This collection practice is ILLEGAL and, if encountered, should be reported to the Federal Trade Commission (FTC). It’s not uncommon to see people use another payday loan to pay off a previous payday loan. Some reputable lenders try to prevent these cycles from happening by keeping a database of their borrowers to avoid rollover. They claim access is necessary so they can just pull the money out of your account to make things more convenient for you. However, if you fall behind and your balance grows, they won’t stop pulling the money out. Even if it’s become too big for you to handle. This then causes a chain reaction of overdraft fees from your bank. Payday loans are great for when you really need some money fast. Unfortunately, the high interest rates, hidden fees, and collection practices make these loans not financially smart. In fact, they could actually make your situation worse. If a payday loan is your best option, be careful and aware of what can come with them. Contact us if you have any questions about the reasons to avoid a payday loan. We’re happy to help. Making a big financial step often depends heavily on whether you can get a loan. If your credit score isn’t as good as it could be, that can be tough to accomplish. Thanks to subprime loans, though, it could be possible to get that much needed loan. Usually a person is turned down for a loan because they have defaulted on a loan before or they have outstanding debt. Banks and lenders aren’t willing to take a risk on someone if they believe there is even just a small chance the borrower won’t make their payments. Fortunately, in the subprime market, your credit score doesn’t have to be perfect. Subprime lenders will still approve you for a loan. 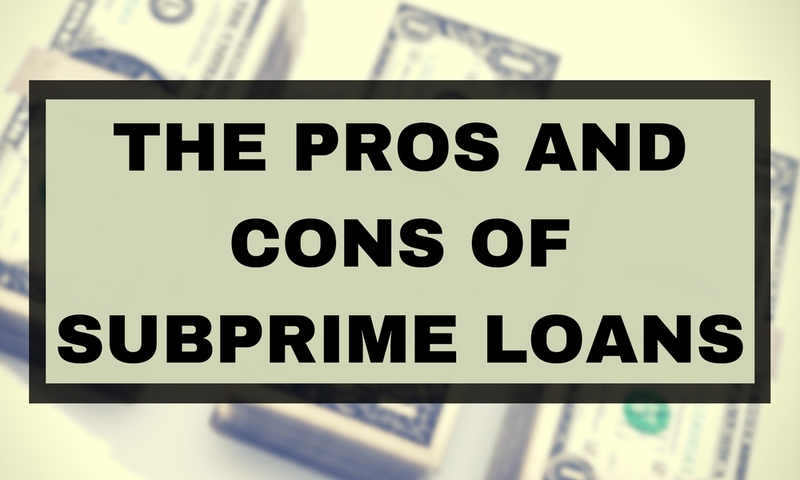 Subprime loans are a great way for people to pay off other debts. Having outstanding debt hurts your credit score, but a lower score isn’t a problem with subprime loans. Borrowers can get a loan, use it to pay off their debt, then make payments on the subprime loan on time. With the debt gone, they can now work toward improving their credit score. In a way, subprime loans can potentially be a gateway toward better credit. Still struggling with fixing your score? 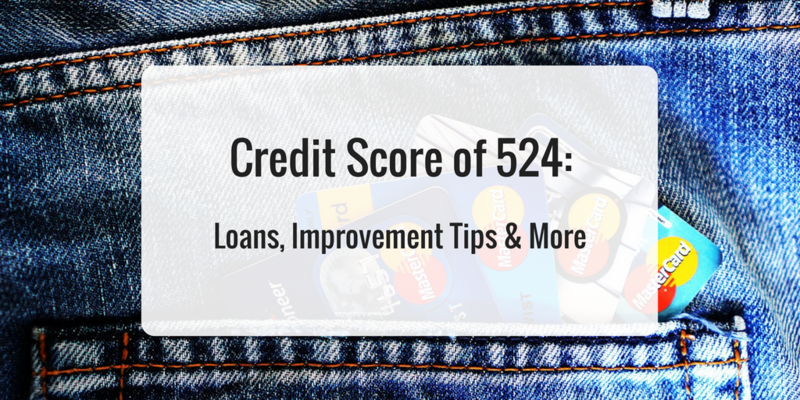 Here are some other tips on how to improve your credit. Subprime loans are a higher risk than prime loans, as lenders are taking a chance on someone who has a history of bad credit. This means that borrowers in this market are seen as more likely to default on their loan and therefore pose a higher risk. Because of that higher risk, interest rates are also higher so the lender has some cushion in case of a default. Processing and other fees will also be higher with a subprime loan. Lenders want to collect more money upfront in case of default. While subprime lenders will be more understanding of a borrower’s credit score, they will be tougher on their income and cashflow. A borrower must be able to prove they have sufficient income or cashflow that will allow them to make their monthly payments. If they can’t provide proof, they will likely be turned down. Do you have any questions about subprime lending? Let us know! Give us a call today at 1-866-991-4885. In January, the Consumer Financial Protection Bureau (CFPB) filed a lawsuit against Navient, the nation’s largest servicer of both federal and private student loans. The company was allegedly “systematically and illegally failing borrowers at every stage of repayment.” What does this mean for your student loans? Navient President & CEO Jack Remondi stated on his Medium blog, “At Navient, our priority is to help each of our 12 million customers successfully manage their loans in a way that works for their individual circumstances.” However, in their latest court documents, Navient now states that there is “no expectation that the servicer will ‘act in the interest of the consumer. '” Going further, they said contacting the company with issues didn’t mean it would necessarily act in the customer’s best interest. The Bureau also alleges that when borrowers could have qualified for income-driven repayment plans, Navient instead directed them toward forbearance. 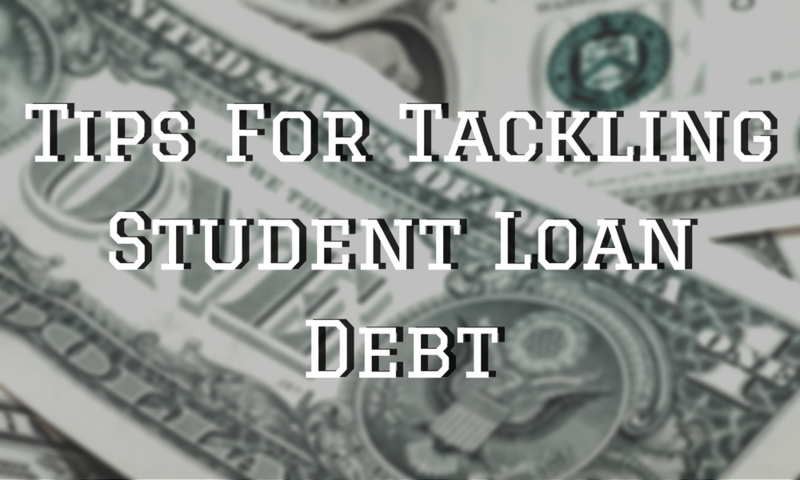 To avoid falling victim to any of these situations, check out these tips for tackling student loan debt. Navient stated in court that it’s not their job to help borrowers. Their main job is to collect loan payments for creditors. 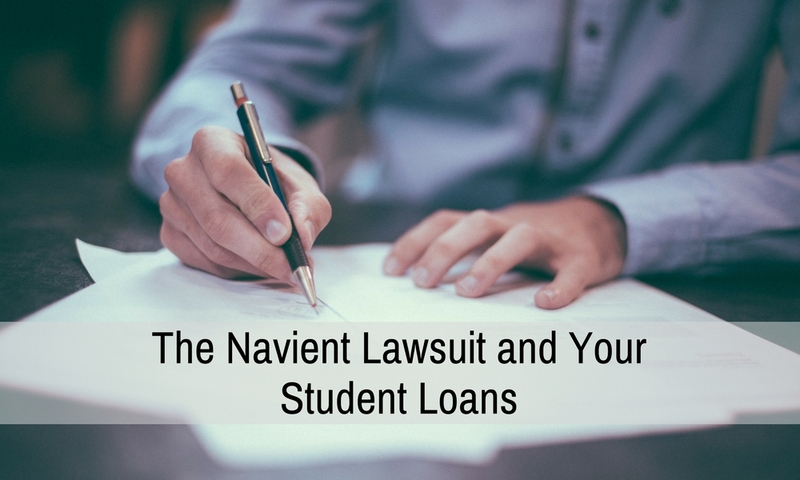 If you have questions about the Navient lawsuit and your student loans, call us today at 1-866-991-4885. When your credit score determines almost every major financial move you make, finding a loan can be tough when your score is low. Under these circumstances, a no credit check loan can seem very enticing. 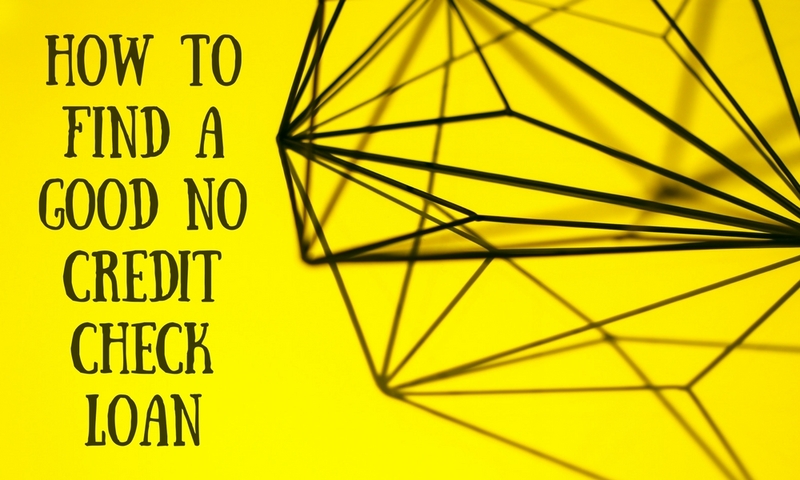 You have to be careful, though, so here’s how to find a good no credit check loan. First, you need to make sure this is the best option for you. Unlike traditional loans, no credit check loans typically need to be paid back within a few weeks or months, not years. They also come with much higher interest rates than traditional loans. If you can, try applying for other loans first before resorting to a no credit check loan. Find a traditional lender who is willing to do a no credit check loan. Although not every bank or lender will do this, sometimes you can find one who will give you a loan without checking your credit. Start with your bank, and if they don’t offer no credit check loans, call some of the other banks in your area. Evaluate costs and fees associated with the loan. Lenders often charge high fees for giving out personal loans with no credit check. You will find loan origination and other fees worked into your monthly payments as a part of your overall loan. If you find these fees to be too expensive, don’t be afraid to walk away. Consider doing internet micro lending services. Also known as peer to peer lending, these services can help you get loans of up to $35,000. They may to a credit check here. It’s not to disqualify you, but to determine an interest rate. Look into getting a pawn shop loan. While not the most recommended option, it is still an option. As a last resort, you can take a valuable item to a pawn shop where they will give you money for your item as a loan. Then, you pay them back the loan, plus interest, to get your item back. If you can’t pay it back, then you don’t get your item back and the shop owner just got a new addition to their shop. Do you have any questions regarding how to find a good no credit check loan? Let us know.